A native to Tampa Bay, Tony Negron has enjoyed a richly varied career as a professional clarinetist, chamber musician, concerto soloist, and educator. He graduated from the University of South Florida with a Bachelor’s in Music Education and from Duquesne University with a Masters in Clarinet Performance, where he studied with Ron Samuels of the Pittsburgh Symphony Orchestra. 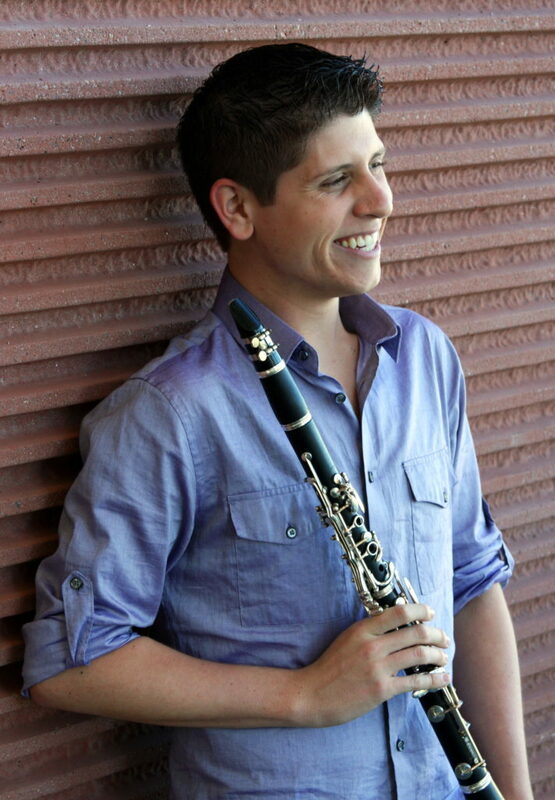 Tony serves as second clarinet of the Charlotte Symphony Orchestra and principal clarinet with the Florida Wind Band. Tony has won several competitions, including first place in the Robert Shankovich Wind Ensemble Concerto Competition with Scott McAllister’s Black Dog. He has also been a featured soloist with Alia Musica Pittsburgh with Mozart’s Sinfonia Concertante, the Duquesne Symphony Orchestra with Lutoslawksi’s Dance Preludes for Clarinet & Orchestra, the Florida Wind Band, and as a resident artist with the Master Chorale of Tampa Bay. Tony has performed alongside Celtic Thunder and with the Italian pop opera trio Il Volo in their respective tours to Tampa. He has also appeared as a featured artist on Pittsburgh’s Classical Music Radio Station WQED 89.3, performing with various chamber music ensembles.